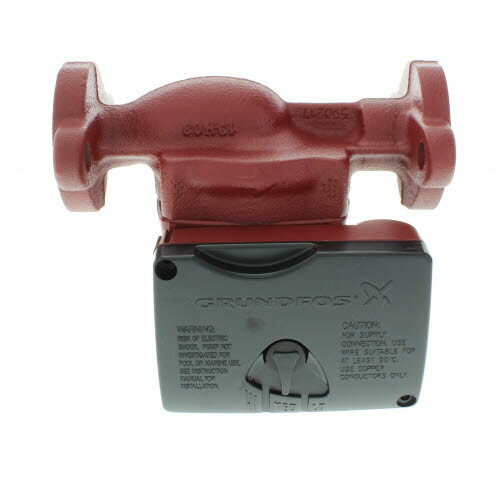 Circulating pump-Grunfos UPS15 is the standard by which all other circulating pumps are measured. 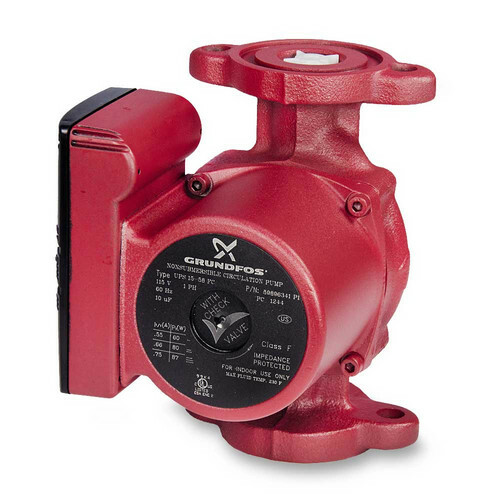 The UPS15 comes with 3 speed speed slection to optimize your flow rate and is built from cast iron. It comes with a built in check valve to prevent thermosiponing and back flow. 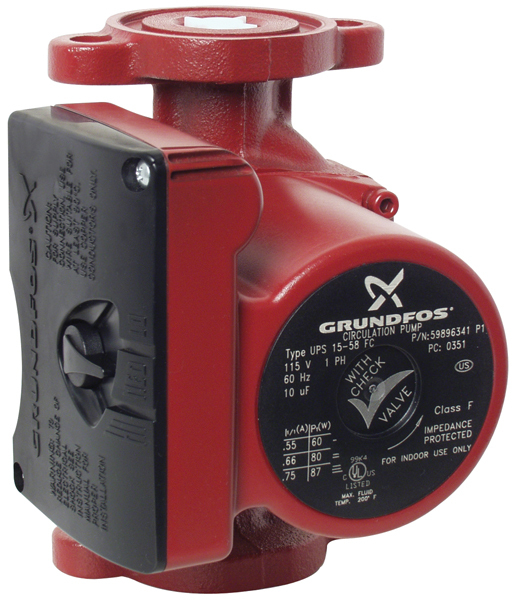 This pumps versitility and energy efficiency allow it to be used in most hydronic residential and commercial applications from solar thermal, heat pumps and radiant floor heating. 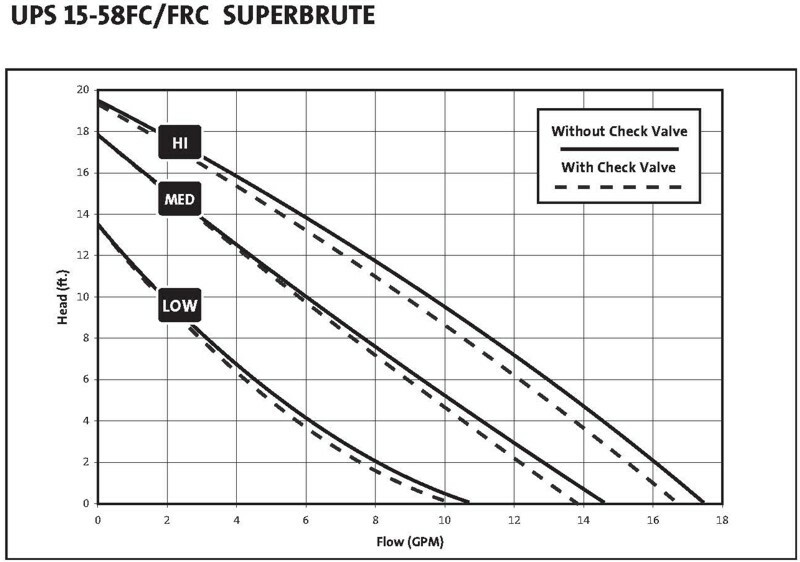 The wet rotar design makes this pump virtually silent. Connections: Flanged 1/2", 3/4", 1”, 1-1/4”.